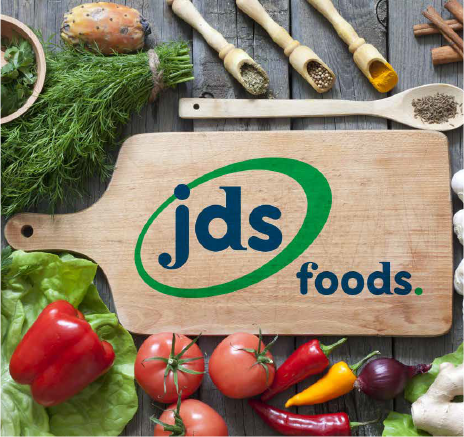 JDS Foods is an international specialist producer of Spreads and Dairy spreads based in Ireland since 1871. 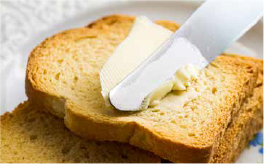 We supply the Retail, Foodservice and Bakery sectors with a range of spreads in both branded and private label. We are a leading international supplier of private label dairy and specialist spreads to the retail sector. 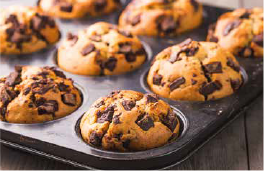 We also produce a wide range of products specifically developed for the bakery and food services sectors. 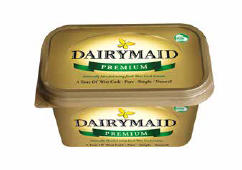 JDS Foods also produces its own dairy spreads under the recently launched Dairymaid range as well as Just Like Butter, GarlicGold and Frytex. JDS Foods is a leading international supplier of private label spreads. Our team can offer expert advice as well as extensive category and industry knowledge to develop products that support and drive your business; helping you to maximise sales, profitability and customer loyalty. We produce a wide range of branded spreads that include our recently launched Dairymaid Range as well as Just Like Butter, GarlicGold and Frytex. Our brands are blended using the finest natural dairy ingredients and are available in a variety of pack sizes. JDS Foods has supplied the Bakery trade since its foundation in the nineteenth century. We produce standard as well as bespoke margarines and shortenings for both large-scale bakeries and artisan craft bakers. 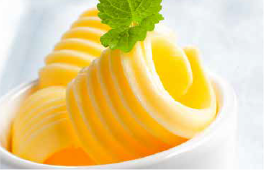 JDS Foods supply the foodservice sector with a range of spreads and margarines to suit every need. Our customers require competitive prices without any compromise of quality and service. As a result, we have become the supplier of choice to this dynamic sector.